Cunard’s Queen Elizabeth will enter a short dry dock programme in November 2018 for several refurbishments and upgrades to bring her in line with her sisters, Queen Mary 2 and Queen Victoria. The dry dock refurbishment will include stateroom upgrades, a newly redesigned Royal Arcade, upgraded outdoor spaces and a brand-new wellness and beauty programme that will be rolled out across the fleet. This includes significant upgrades to the spa and beauty salon areas. 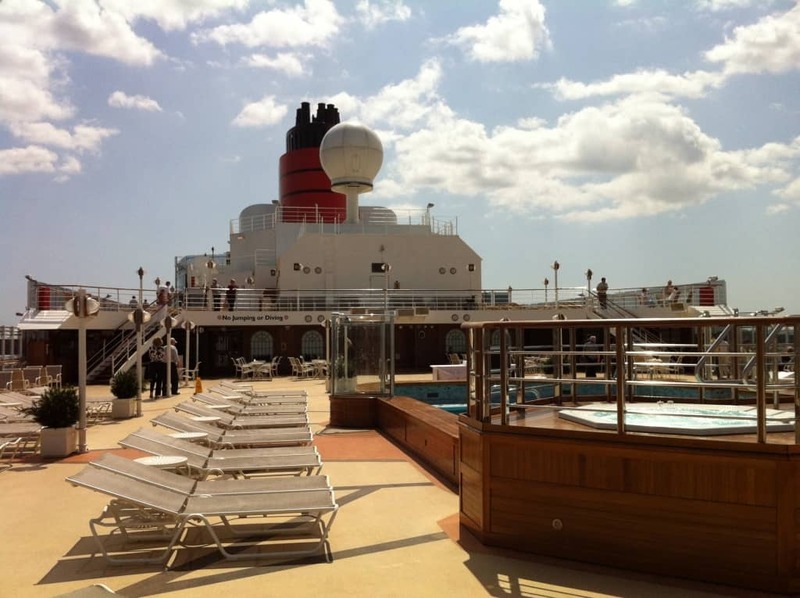 The outside public deck areas will get new furniture and the sun deck will get additional shaded areas, again to match her sister, Queen Victoria. The Royal Theatre will undertake a complete technical overhaul of it’s audio and visual systems and The Royal Arcade will be redesigned in a more contemporary way. 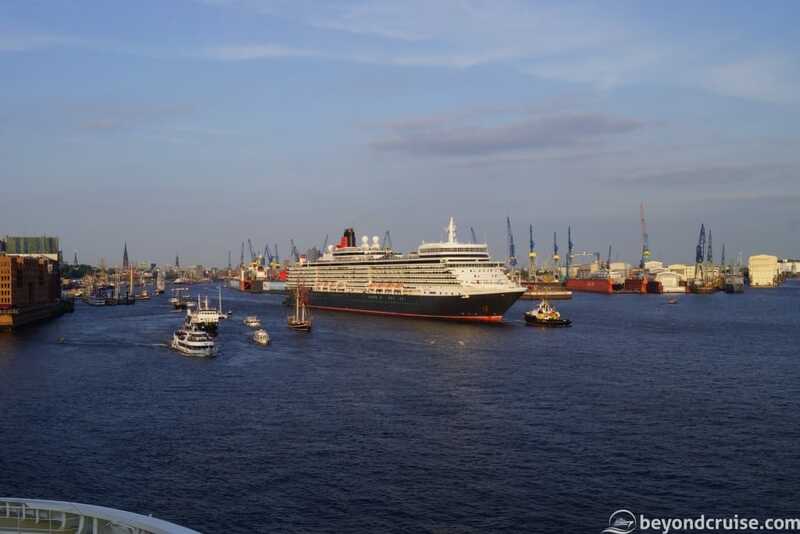 In a change to regular Cunard refurbishments which are usually undertaken in Hamburg, Germany she will dry dock in Brest, France for 16 days from November 14-30th 2018. 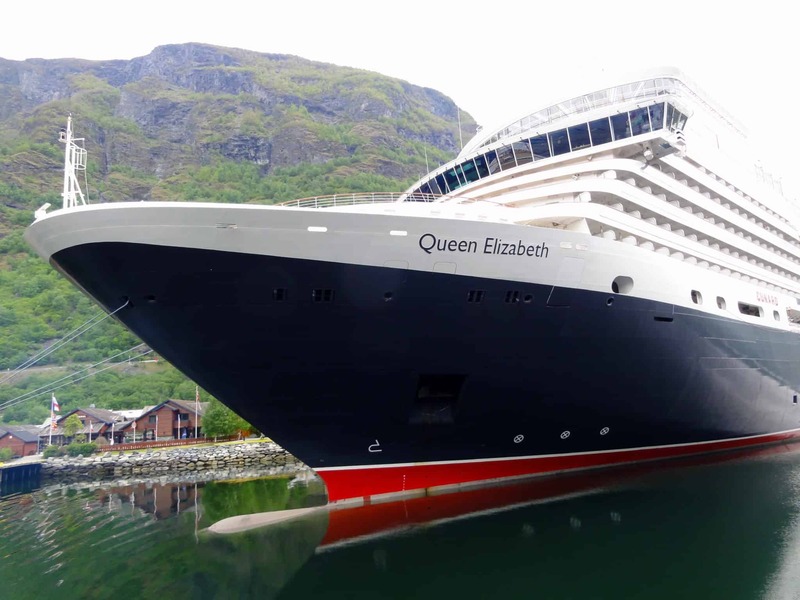 Queen Elizabeth will not perform her annual Cunard World Voyage this year, instead, she’ll relocate briefly to Australia in January 2019 then perform two cruises from Japan before relocating to Alaska in May for her Maiden Alaska season until the end of June.